Located in the beautiful town of Puebla de Sanabria in Zamora, is a former Cistercian monastery of the XIV century, restored in the XVI and now renovated to convert it into a haven of luxury and peace, understanding luxury as an exclusive space where care and relaxation are the essential objectives. 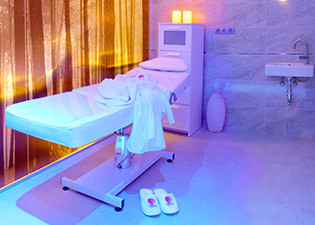 Treixas Hotel & Spa confers an experience of aesthetic and relaxation for physical and mental enhancement. Discover the menu of our restaurant. Where you can spend a wonderful evening, and taste the special dishes of Castilla accompanied by an excellent wine of our region. Here you have a text published by http://www.trivago.com/ where you find our Hotel: http://checkin.trivago. 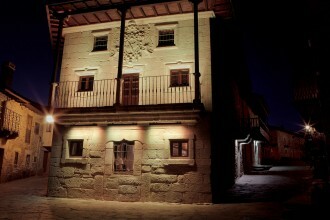 Here you have a very special program where you can know more about the Region of Sanabria and Hotel Treixas. Here you have some publications where we appear. 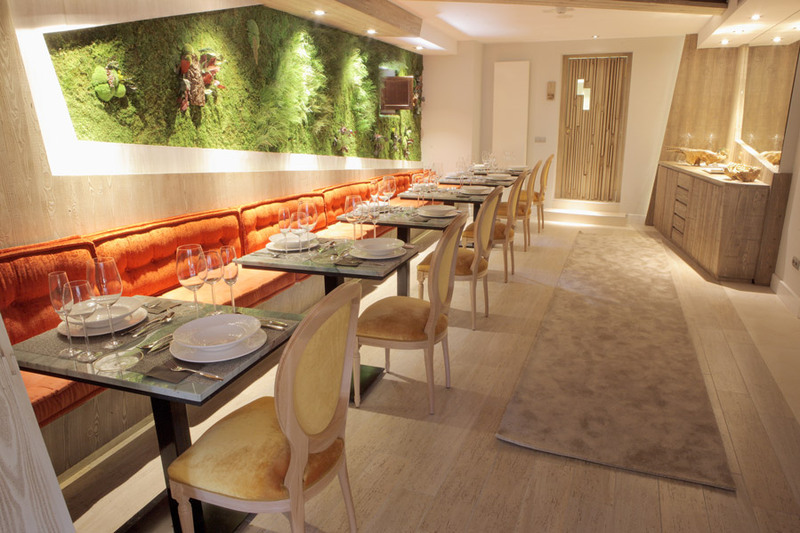 Rural Hotel TREIXAS will open to the public on May 1st, coinciding with the May bank holiday.